It’s been less than a decade since the global economic downturn began and although some say a recovery is in sight, many Americans continue to seek conservative investment options. This also applies to families who are looking to save for college with 529 plans. 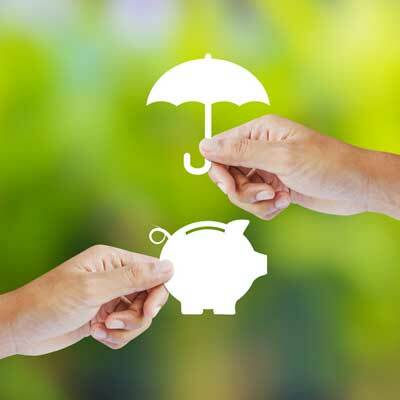 Parents and grandparents who have witnessed their retirement accounts or other savings get wiped out by the Great Recession may be hesitant to leave their child’s education fund at the mercy of volatile stock or fixed income markets.